This Wednesday evening please join the Writers’ Ink Alton Chapter to hear Dr. John Steckley, a Canadian scholar specializing in Native American studies and the indigenous languages of the Americas. 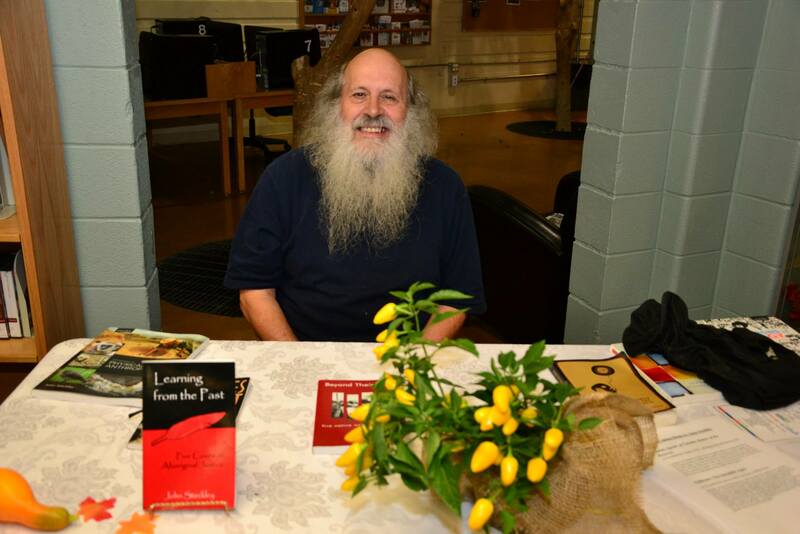 He has a Ph.D. in education from the University of Toronto and has been a member of the teaching faculty at Humber College since 1983, specializing in socio-cultural anthropology, physical anthropology and sociology. 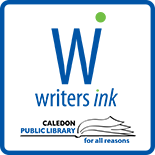 The members of the Writers’ Ink Albion-Bolton chapter have the privilege of John’s leadership and guidance. 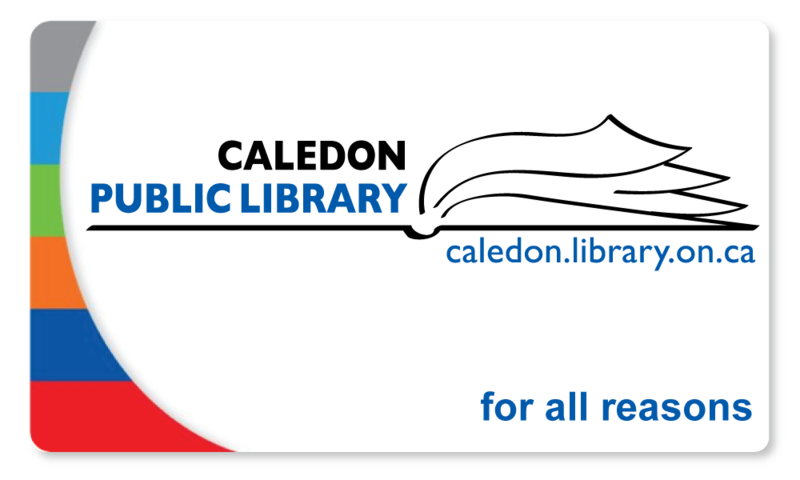 Please visit us at 7 pm at the Alton Branch of Caledon Public Library at 35 Station Street, Alton for an entertaining and informative night with Caledon’s very own John Steckley. This entry was posted on September 30, 2014 by Alton Chapter in Uncategorized.